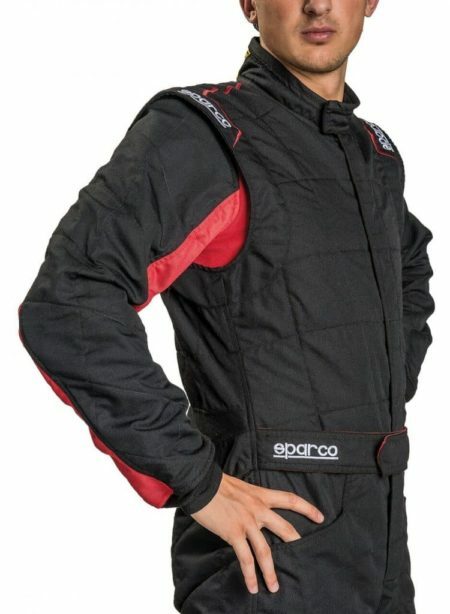 The Sparco Sprint RS-2.1 is an excellent entry-level racing overall. 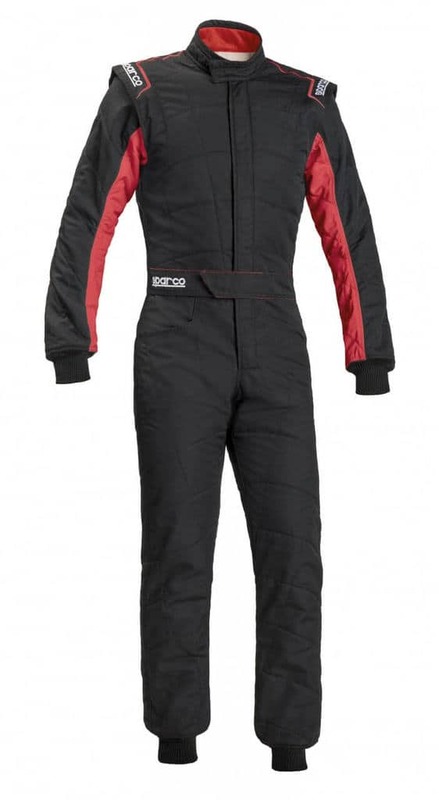 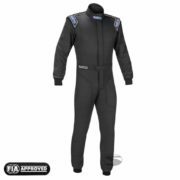 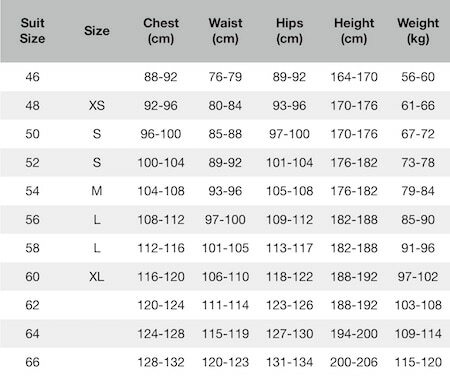 The suit is constructed from two-layer Nomex and is box stitched. 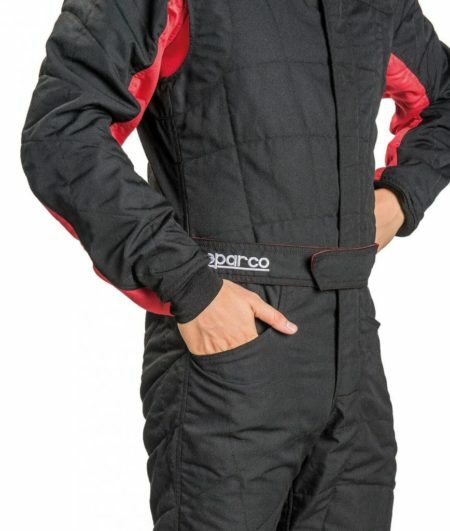 The stitching allows the driver to be more comfortable and cooler when driving in the cockpit. 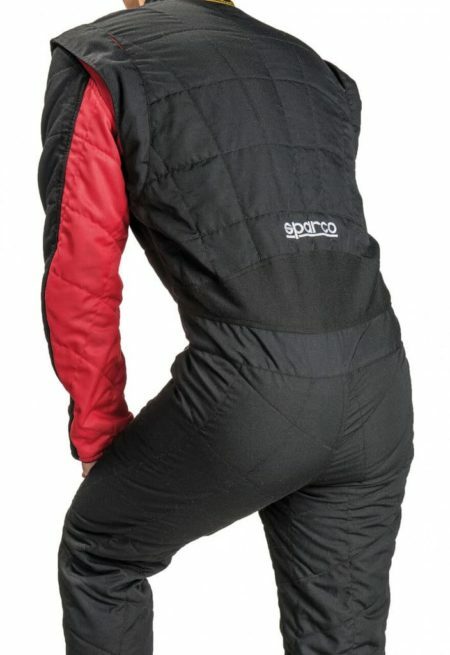 The Sprint 2.1 suit gives the driver features associated with more expensive suits such as floating arms for better movement and stretch areas in the back.